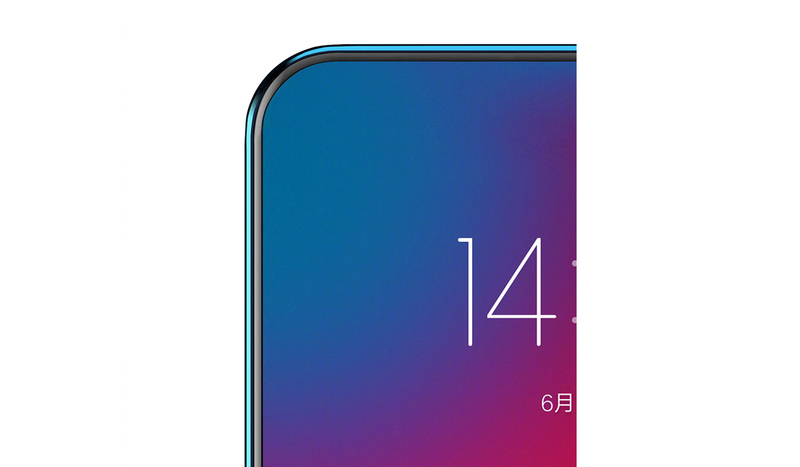 The Z5 has both a notch and a chin. After ramping up the hype for the Z5, Lenovo revealed the goods, and they weren't as advertised. Its new phone, teased since May, landed with a bit of a chin at the base -- and a notch at the top. So, that's the worst of both worlds? Now, we'd make less of a fuss if the company hadn't already coaxed out teaser images of a phone with a screen that appeared to truly stretch to the edges. It turns out that the render was just that: A render and nothing else. 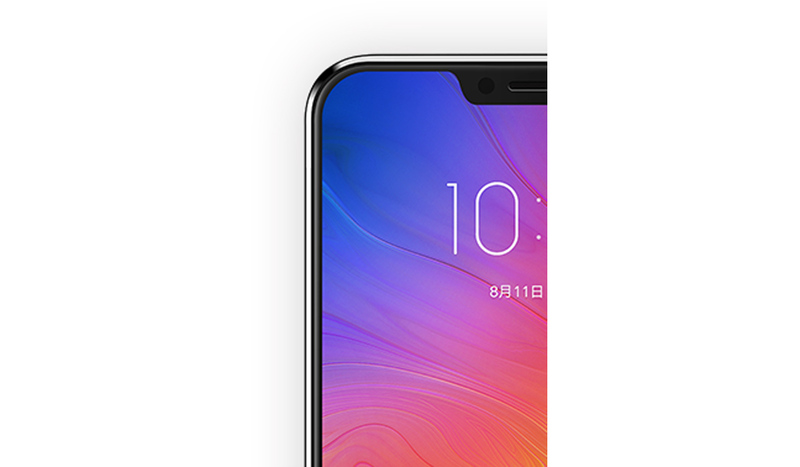 According to Lenovo's live reveal in China earlier today, the notch is narrower than the iPhone X's (was that a boast? ), and the Z5 has an particularly long display: A 6.2-inch 19:9 IPS LCD screen at 1080p resolution. There's also dual 16-megapixel cameras, fast charging and three glossy metallic finishes. If it all sounds a little unremarkable, the good news is that it's at least cheap, with prices starting at roughly $200 (1,299 yuan) for a 64GB model when it launches on June 12th. Curiously, Lenovo VP Chang Cheng claimed that the Z5 would have a 95 percent screen-to-body ratio, but the spec sheet doesn't (well, shouldn't) lie, and says that ratio is 90 percent -- notably higher than phones like the Galaxy S9, the Essential Phone and the iPhone X, which play around in the mid-80 percentages. That's great, but doesn't undo the disingenuous sales pitch. Maybe Lenovo has another phone that delivers on its claims around the corner? Or maybe it doesn't.